Quality Management System ISO 9001-2000. 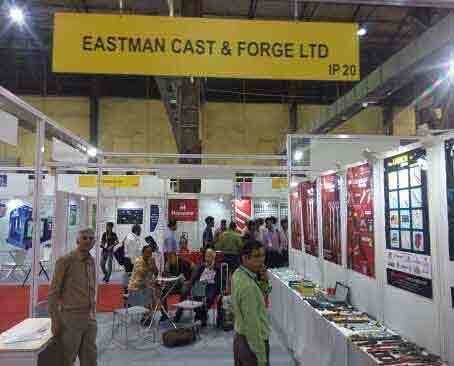 Eastman Cast and Forge Ltd is featuring an exclusive range of utility products for all industrial purposes. 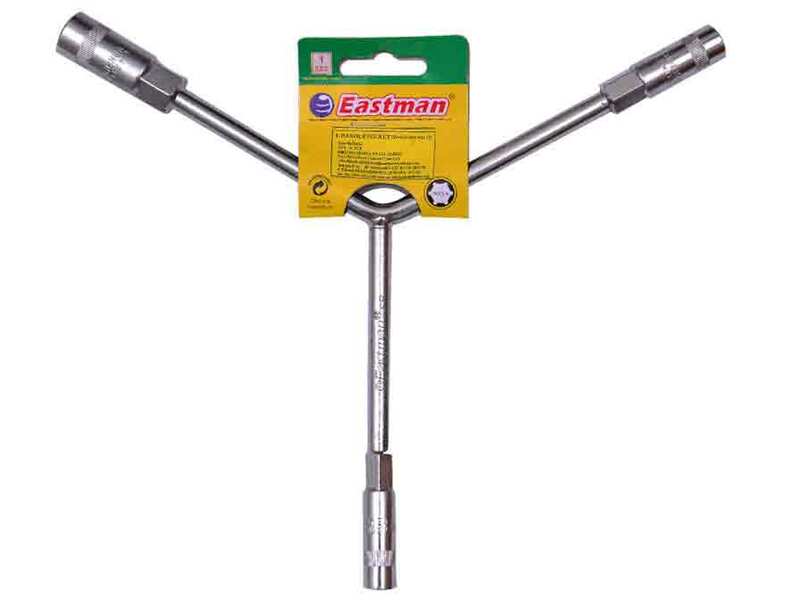 Eastman hand Tools began its operations during 1989, with an objective to inculcate and introduce the concept of industrial supply chains in India. We have an exceptional workmanship including a devoted team of engineers and marketing expert, firm quality control, first-rate quality produce in accordance with international standards(DIN, JIS, ANSI), competitive pricing, timely deliveries, customized packing and branding. Our manufacturing quantity is over 24 million of tools per annum and we forward this to our customers in form of competitive prices with a commitment of complaint free & delivered on time. 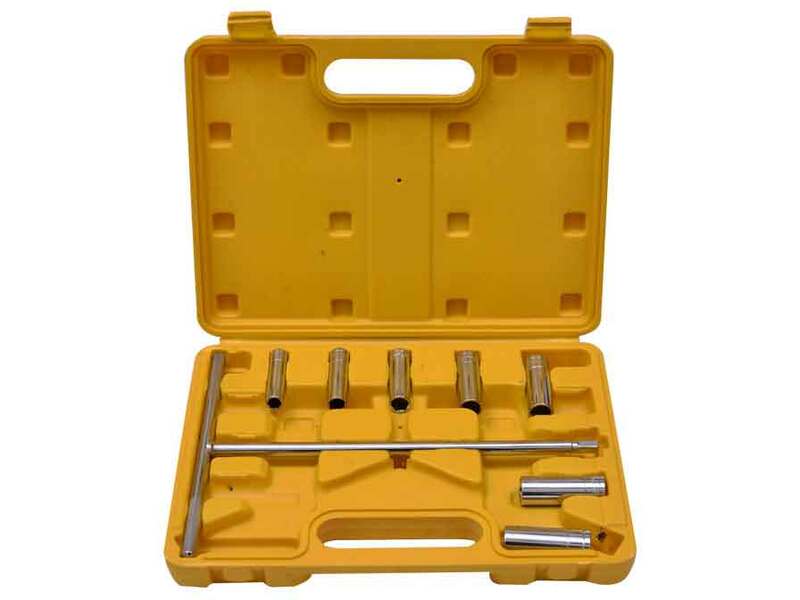 We basically contract with manufacturing all category of hand tools, agricultural tools, construction tools, automotive tools, and plumbing tools etc. We believe in research, design, engineering, quality testing, packing and then merchandising. 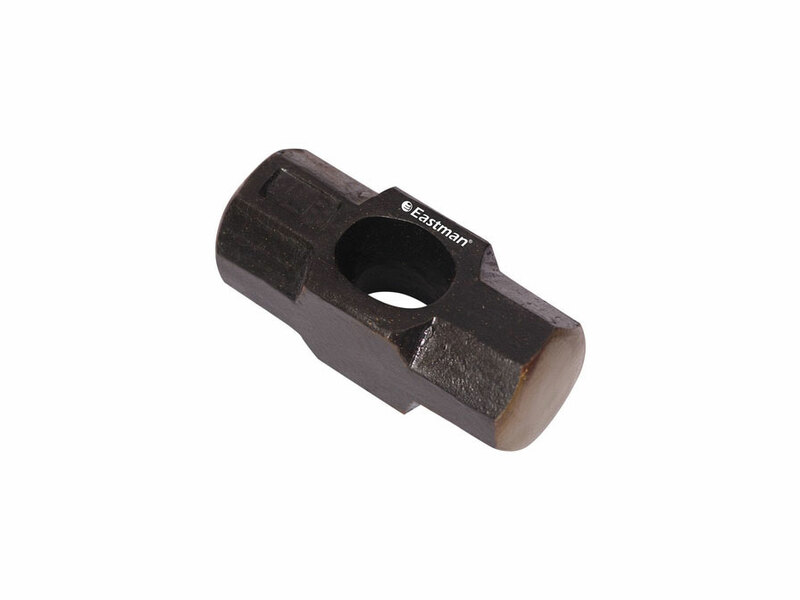 We use finest quality products for manufacturing of the tools. Our Quality of products is confirmed by the international standards and we are successfully exporting them worldwide in countries like Russia, South America, Central America, Europe, South East, Asian Countries, Middle East, Africa and 40 more countries. 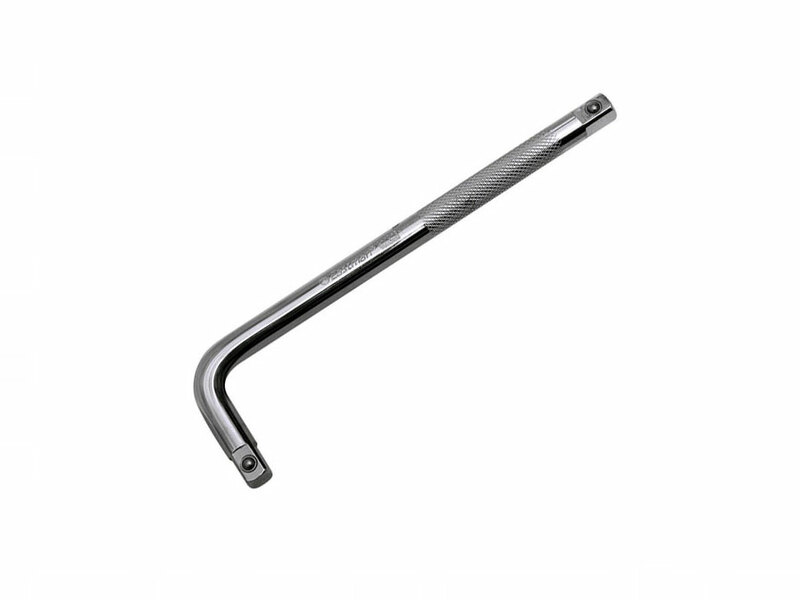 A tool is any physical element that can be used to attain a goal, especially if the item is not consumed in the process. Tools that are used in particular fields or activities may have different classification such as "instrument", "utensil", "implement", "machine", "device," or "apparatus". The set of tools needed to achieve a goal is "apparatus ". The knowledge of manufacturing, obtaining and using tools is technology. 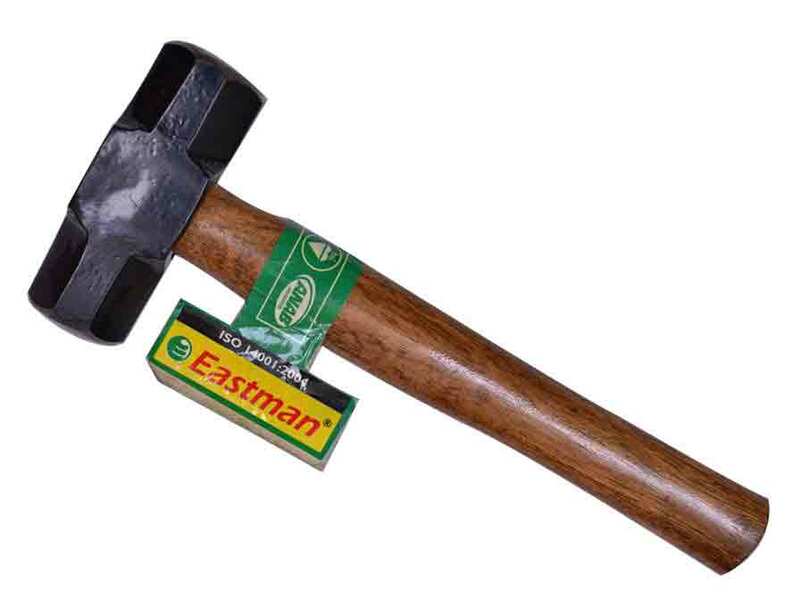 Hand tools have been used by humans since the early age when stones were used for hammering and cutting. During the early age tools were made by casting the copper and tin alloys. Bronze tools were sharper and harder than those made of stone. Later the bronze was replaced by iron, and tools became even stronger and more durable. 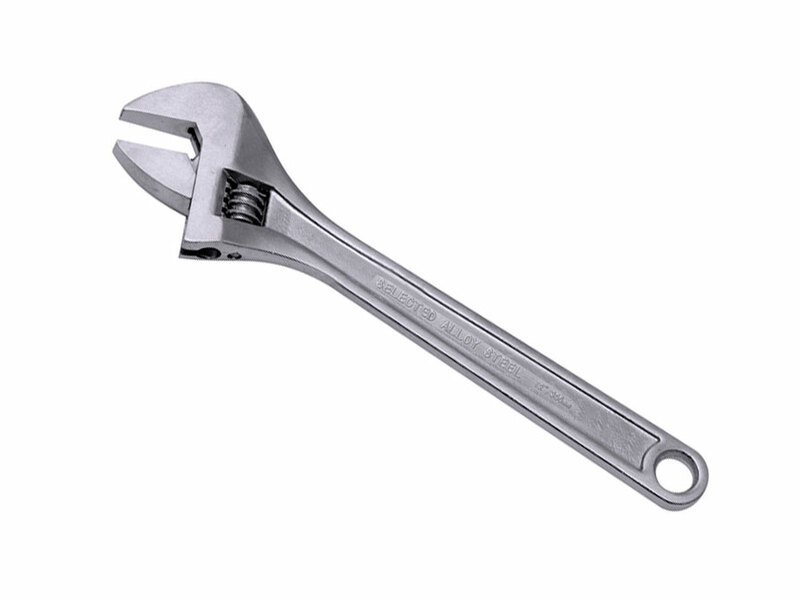 A wrench or spanner is a tool used to provide grip and mechanical advantage in twisting objects, , like nuts and bolts or keep them from turning. 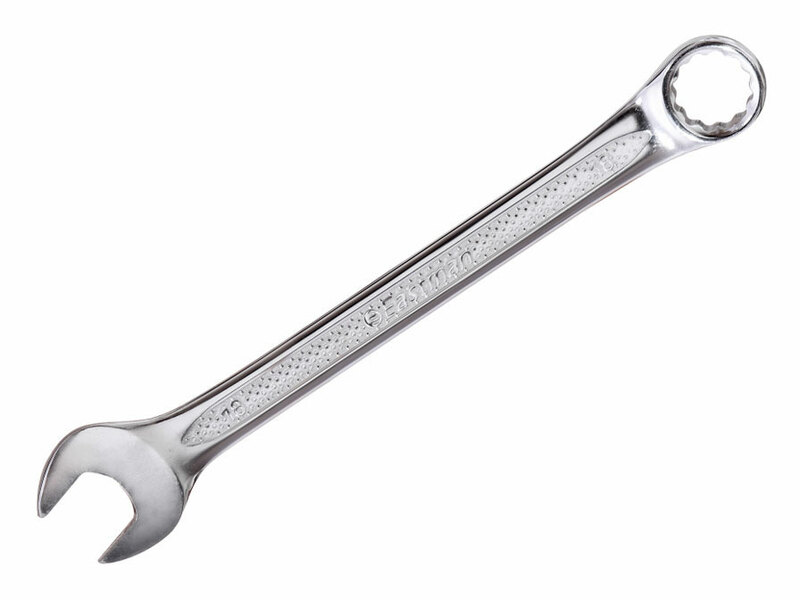 The most common architecture are called open ended spanner and ring spanner. 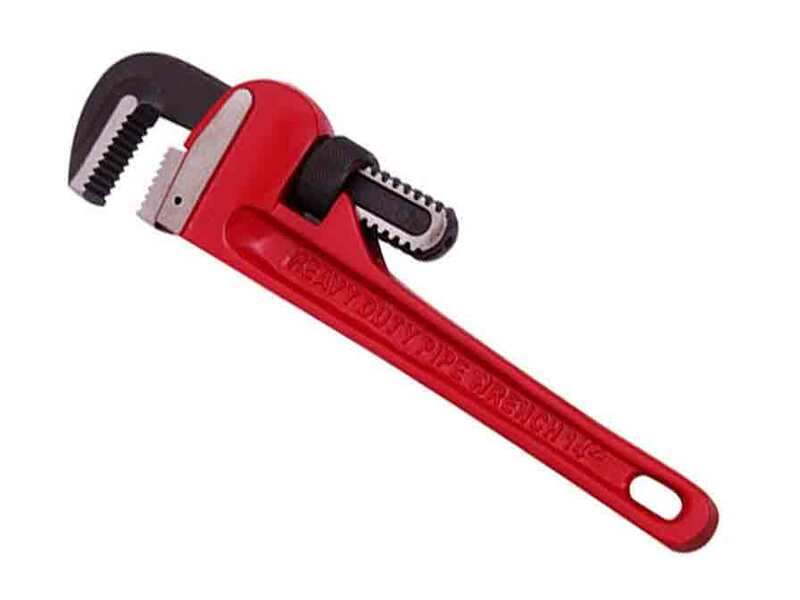 The term wrench is commonly used for tools that turn non fastening equipment's. 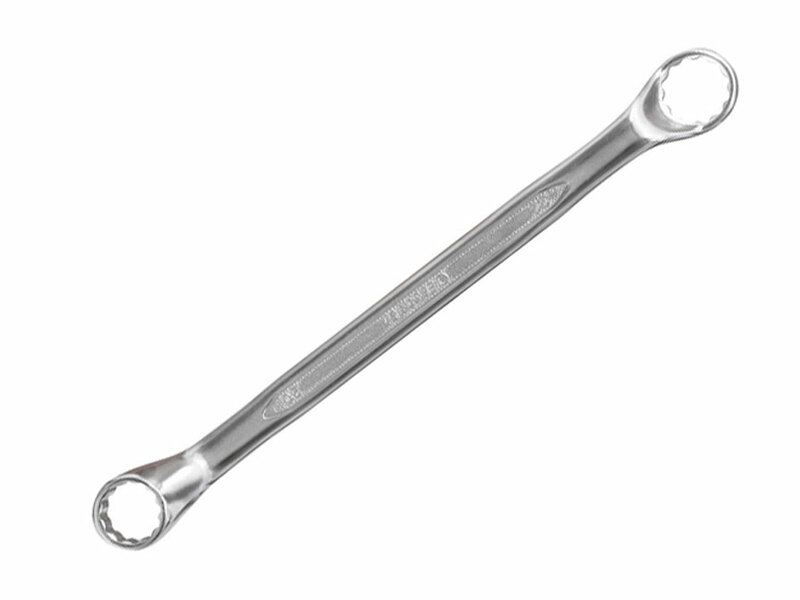 A Spanner refers to a particular wrench with a series of pins or tabs around the circumference. These pins fit into the holes cut into the object to be turned. 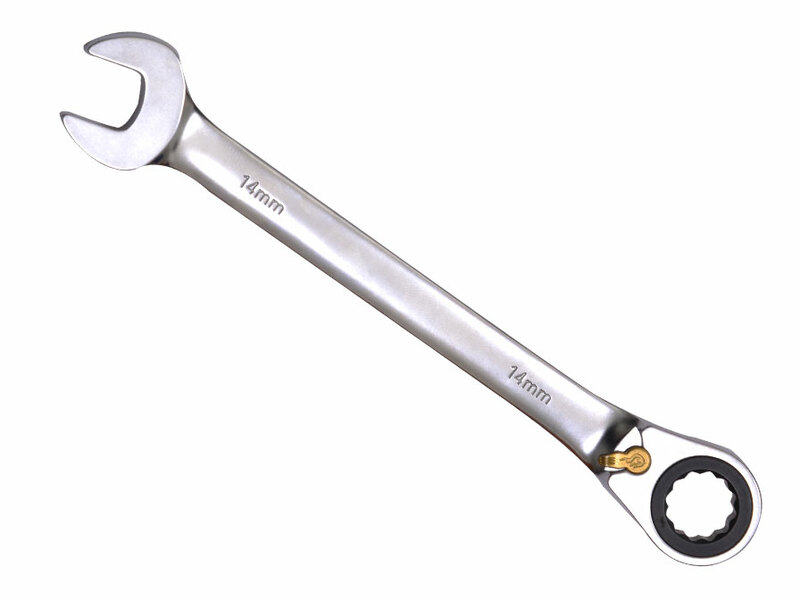 The most common shapes are called open end wrench and box end wrench. 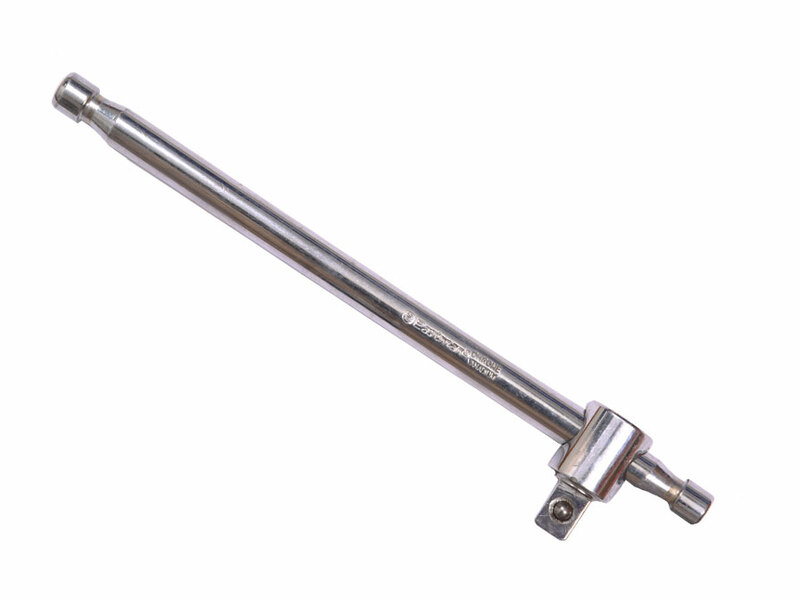 This Web site will let you go through the products manufactured by us. We are steadily developing new products which are constructed with the most advanced technology to keep up pace with the latest market requirements. 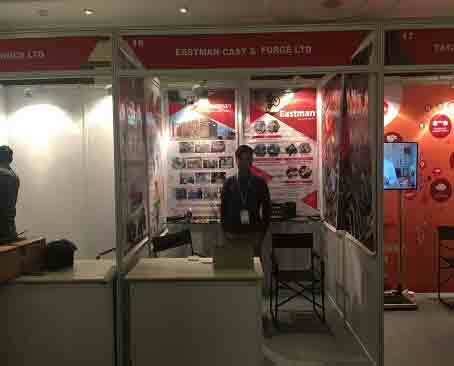 We are thankful to all our esteem consumer for their support & friendly cooperation through our progress. 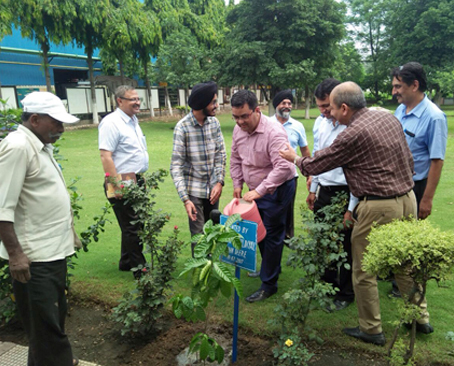 We will continue to manage the highest standards as per their needs.